Richie Contartesi is a Youth Motivational Speaker and the #1 Best Selling Author of “In Spite of the Odds”, an inspirational story about an ordinary teen athlete who started as a walk-on and eventually earned a full Division I college football scholarship to the University of Mississippi “Ole Miss”. Standing tall at 5’7″ and 155 pounds. 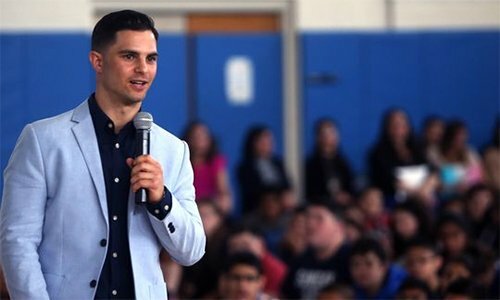 As a Youth Motivational Speaker, Richie provides his personal insight and shares the adversity and struggles he faced when the odds were stacked against him to help teens overcome their own challenges in life whether they are depression/suicide, bullying, drug and alcohol abuse, and many other issues. His realistic common sense roadmap explores why writing down your goal, building relationships, overcoming fear, and persistence are the keys to personal success. Richie’s approach is a bit different than most. He shares his story and intertwines the importance of writing down your goal, building relationships, overcoming fear, and persistence. 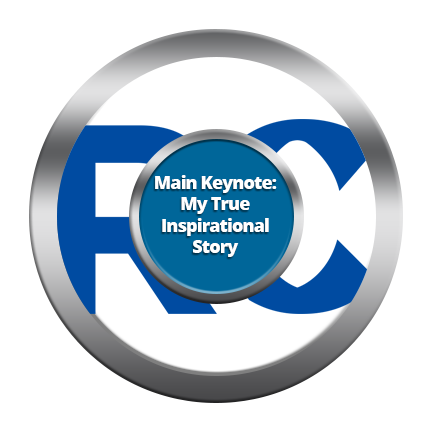 His speech will make you cry, laugh, and look deep within yourself to begin your own personal journey to success. Whether you want general motivation or have issues with depression/suicide, bullying, drug and alcohol abuse, and many other issues, Richie knows that these are only symptoms of a larger problem and will spend time with you digging into the real problem so the symptoms disappear. If after failing 5th grade, dealing with ADHD, Dyslexia and being told his entire life he couldn’t read or write; there is hope for everyone. Richie’s speech is not just for athletes, but for all who have any major dream or goal in their life and need the right formula and inspiration to get it. 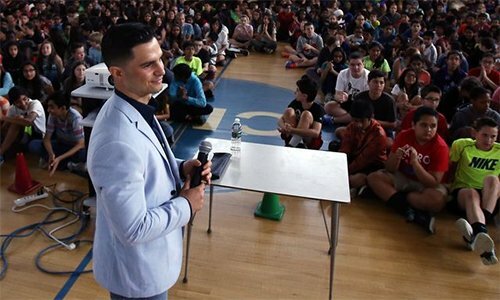 Any Youth Motivational Speaker can change students thinking during the presentation, but Richie inspires long-term positive change through engaging, memorable, emotional and comedic stories. Making great choices is the foundation for a happy and successful life. We don’t always make the perfect choices but Richie shares a simple formula so his audience can always make great choices. No matter what your major goal or dream is, you are going to encounter massive amounts of adversity. Richie shares how he overcame adversity and how you can overcome any adversity as well. Be the Hero of Your School! We all have “haters’. Don’t let someone’s opinion of you dictate your future. Better yet, Richie explains through an engaging story how to not let your opinion of yourself dictate your future. Every teen has their own key points they want to be stressed. Richie spends a lot of time customizing his speech in certain areas so all of your key points are brought to life and stressed. Not only does Richie come in and rock the school, but he also now provides his audience with free access to his Online Course ($197 value per person) on goal setting. This way he can keep up and hold the students accountable. Richie speaks from his heart to inspire change. He shows his audience how to believe in themselves, write down their goals, build relationships, overcome their fears, and develop the courage to follow their hearts and succeed. **Richie also always give 2-3 Free Signed Copies of my #1 bestseller to his audience members who answer my questions during the interactive keynote. Having a good story is one thing, but saying it in a way that inspires change is a whole other ball game. 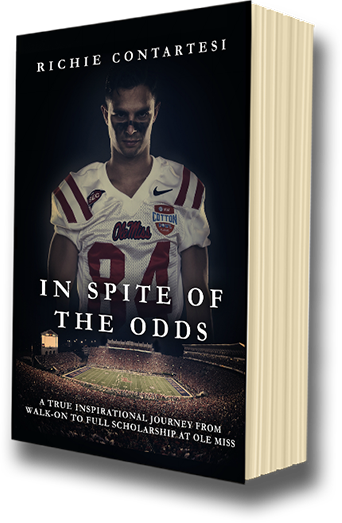 Richie’s story at Ole Miss has hit 4, #1 best seller lists and continues to inspire thousands of people every day. Inspiring change in our youth requires the power of stories and not just any story, but ones that engage and captivate them. We are tired of being told what to do or being scared into doing things we don’t want to. Instead, we need motivation, comedy, and real life stories to change the way we think in a positive way. Richie dives into the details of the events theme to tailor his speech and message to hit home. Using stories from his own life, Richie encourages positive change and encourages others to reach their full potential. Although he tailors his message to your theme, the message stays the same. Finding your passion,writing down your goal, building relationships, overcoming fear, and ultimately staying persistent until the end will lead to success. His story is proof that anything is possible. 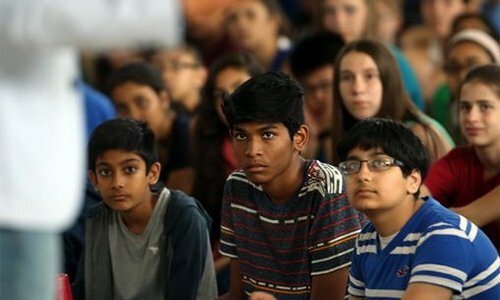 Are you alarmed by the epidemic of bullying that is sweeping our nation’s schools? I don’t know who wouldn’t be? I know I am. 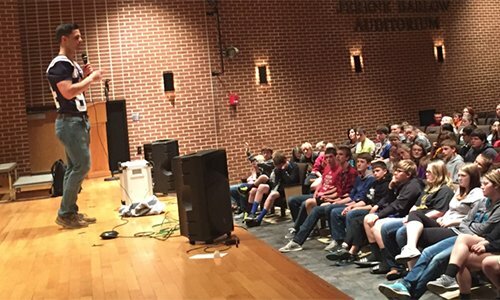 This interactive anti-bullying program for school assemblies is not just motivational but gives students the tools and steps to overcome bullying with peer leadership, smart choices, and character. Richie understands that a kid is being bullied every 7 minutes and that’s why he has put together this heartfelt program that can give students all the knowledge they needed to avoid becoming targets or victims, while empowering them to help others who are the victims of bullying. Richie’s approach to suicide and suicide prevention is a bit different than most. People don’t remember exactly what you say, but how you make them feel. Suicide and depression issues are just the symptoms of a larger issue. In most cases, specifically our youth, suicide and mental health issues stem from not having a passion or a purpose. So instead of pounding his audience with facts and bullet points, Richie tells his story of how he fell into depression and almost took his own life after he was diagnosed with ADHD, dyslexia, after his parents divorced, he failed 5th grade and was no longer allowed to do the only thing he loved to do, play football. So what is the solution? Richie knows the biggest impact is always made after an audience is fully engaged with emotion so he opens with his powerful heart story and then leads to the solution. Every situation is different and every event has a different theme, but you can count on learning everything below within a truly inspiring and captivating story. You know how student athletes think they aren’t big enough and don’t have enough talent to earn a d1 scholarship or make it professionally? Richie uses his experiences of playing football at Ole Miss as well as what he learned from earning a full scholarship as a walk on at 5’7″ and 155 pounds soaking wet. 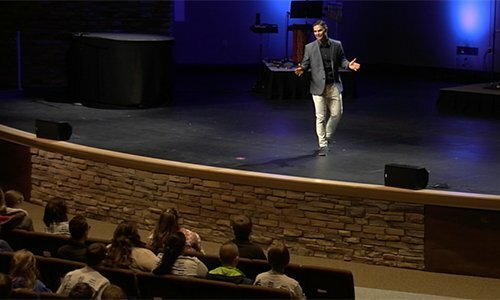 He shows his audiences how to believe in themselves, how they can overcome their fears and challenges, and develop the courage to follow their hearts using a simple 5 step system. Are you afraid that the ones closest to you are drinking and driving? Texting when driving? Not wearing a seat belt? Or getting in the car with others who are doing the same? Richie is a Distracted Driving Speaker. He had a horrific drinking and driving accident happen to someone very close to him. It not only affected his life, but the 100’s of people of both families, friends and their lives moving forward. Richie spent a lot of time creating a program for safe driving which includes distracted driving, drinking and driving, illegal drugs, and not wearing a seat belt that influences and changes lives. Richie takes his audience on a roller coaster ride telling his story, presenting the facts, and ultimately providing real life tips, solutions and take aways to prevent serious accidents and to save lives. Schools and Leadership organizations across the country have the same issues. Our youth do what youth do and parents complain about it to the schools and expect the school to solve their issue for them. Now the school can definitely put together an initiative to make this happen, but at the end of the day, it is on the parents to be parents and not best friends. Getting parents to attend an event is even harder especially the ones that need to be there most. Richie prepares a video that can be sent to all of the parents to entice them to show up and usually there is a great showing. He helps parents understand what kids are thinking when it comes to suicide, bullying, drugs/alcohol and other issues kids face and how to handle it. Richie understands everyone has their own style, but knowing what the kid is thinking is paramount. If you would like to solve issues with the students and parents, Richie is your guy to unite everyone. Fill out the form below to check Richie’s availability and learn more.